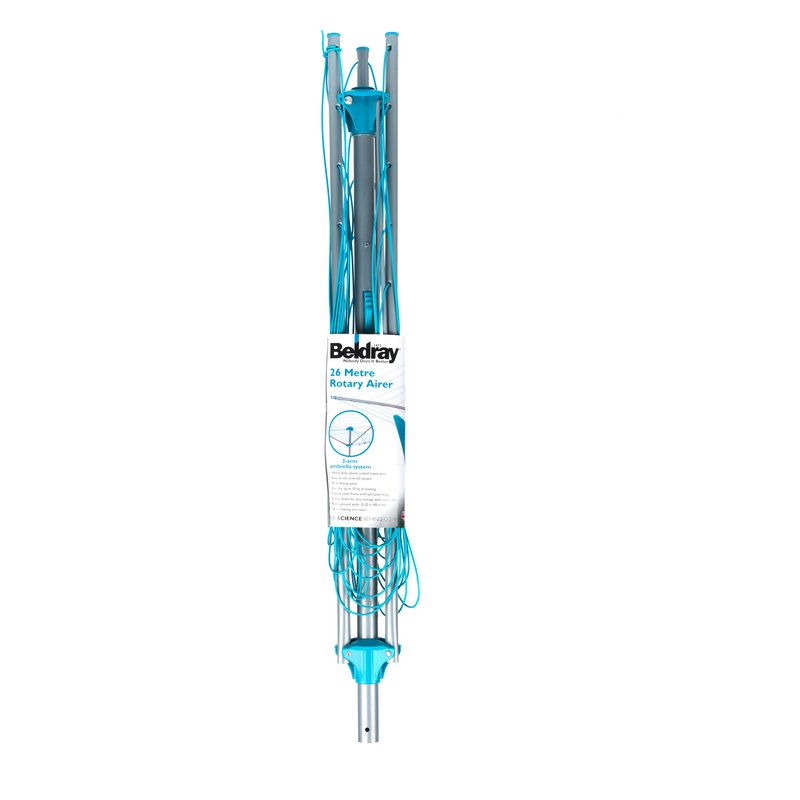 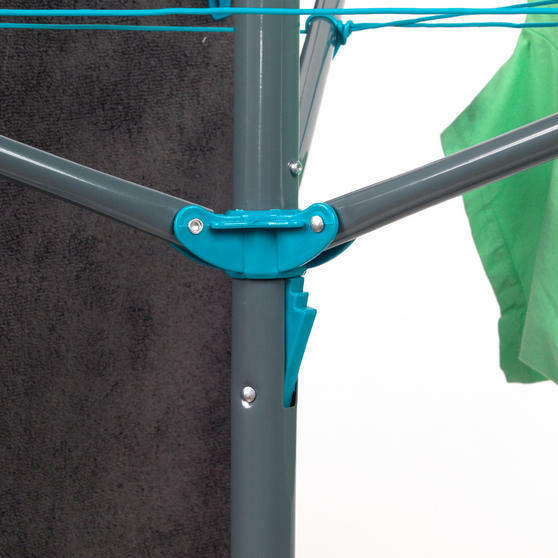 Save money on tumble drying and look after the environment with this turquoise Beldray outdoor clothes airer. 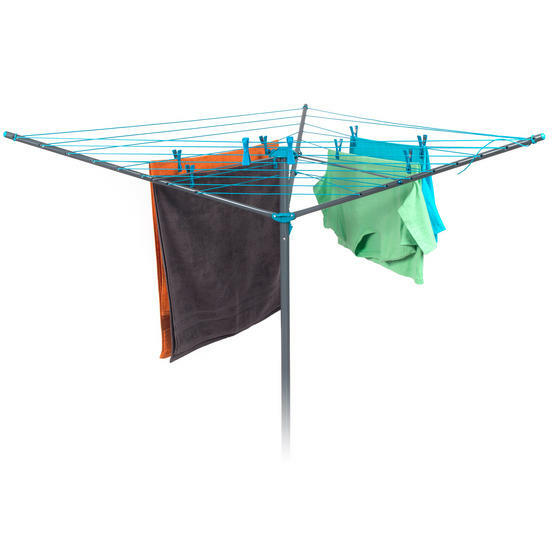 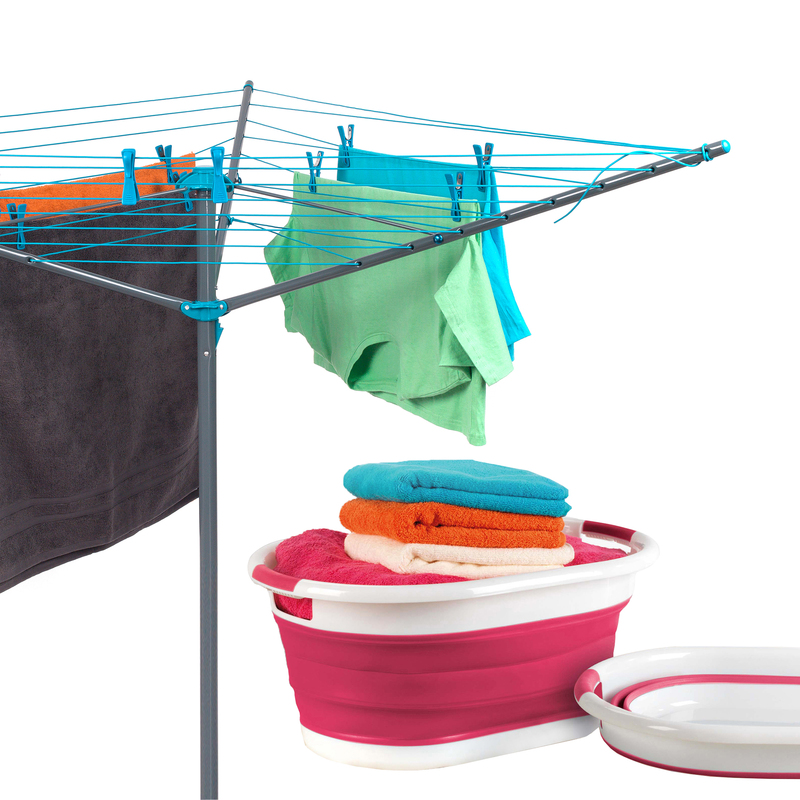 Made from strong steel tubes with PVC lines and 26 metres of drying space, you can use it for clothes, towels, bedding and more whilst it gently rotates with the wind. 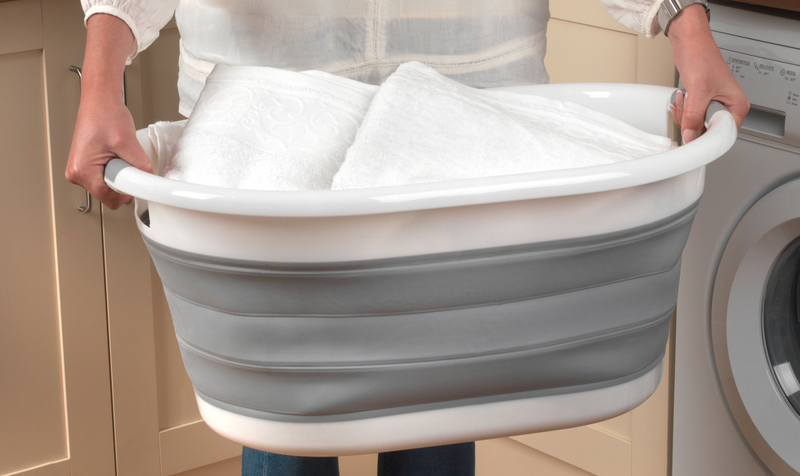 Cleverly designed with durable plastic that is completely break resistant, the foldable basket is practical and strong whilst also being incredibly flexible and easy to expand or collapse. 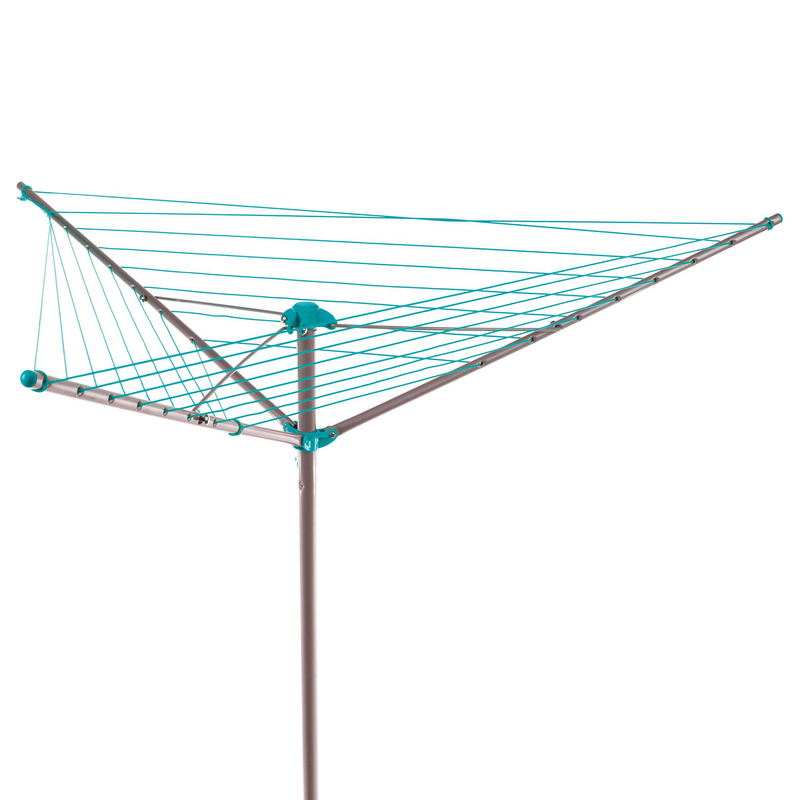 Look out for a nice sunny day and take the opportunity to naturally dry your laundry outside in the sunshine with this Beldray airer. With a generous 27 litre capacity, the basket is deep enough to hold plenty of clothes and has strong handles for carrying a basketful. 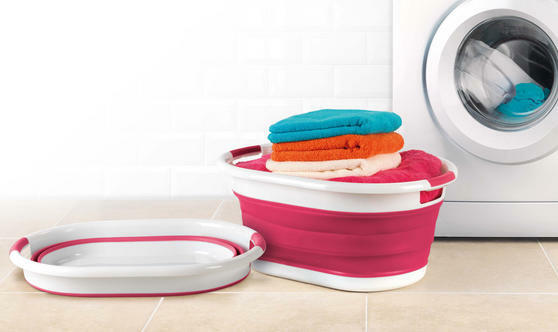 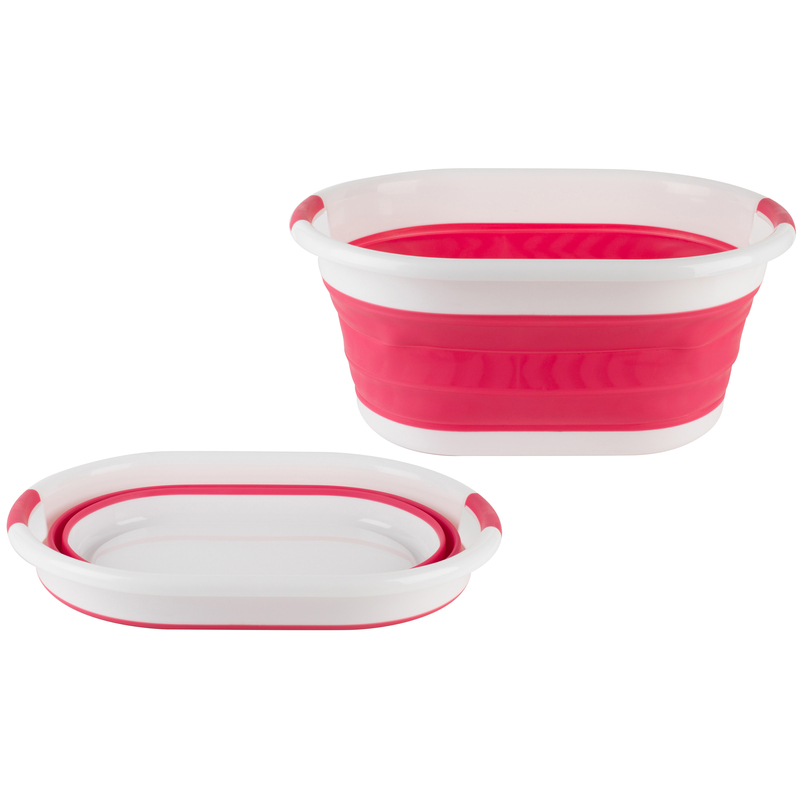 No need for a utility cupboard to store away this collapsible bucket - it conveniently folds down to fit in the smallest of spaces.